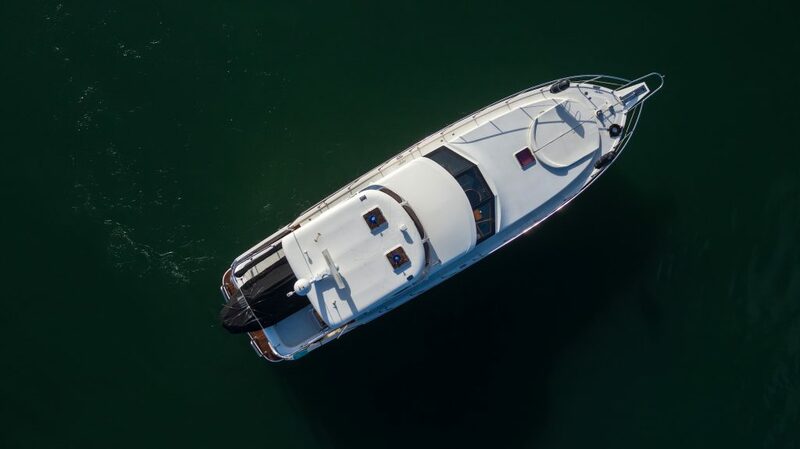 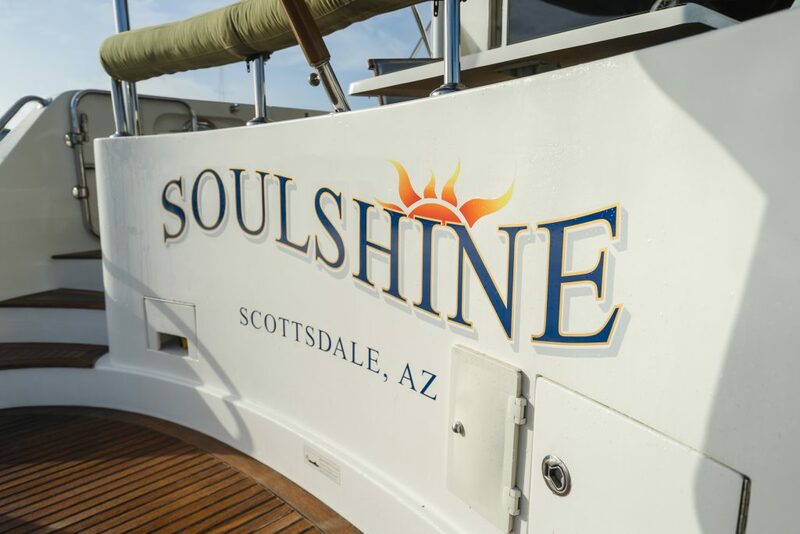 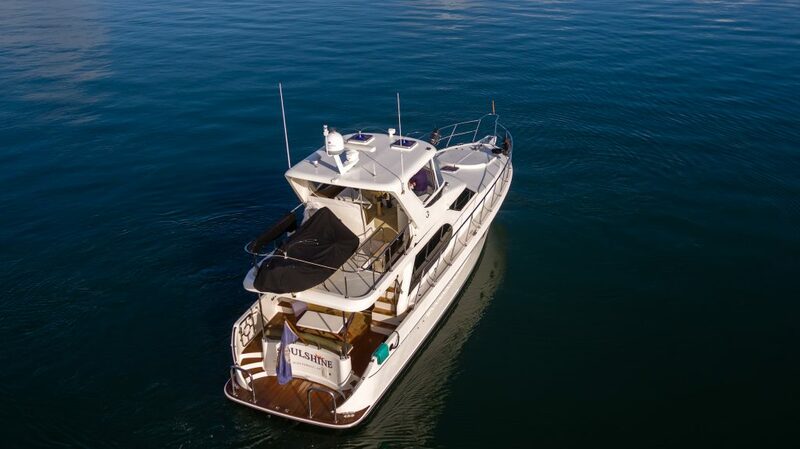 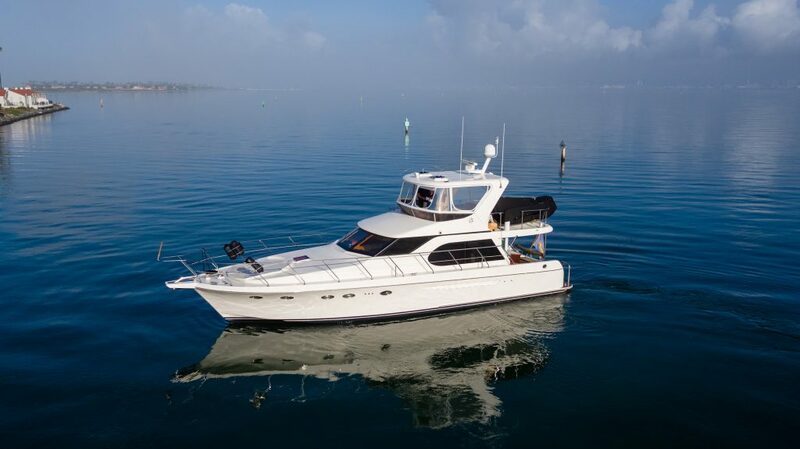 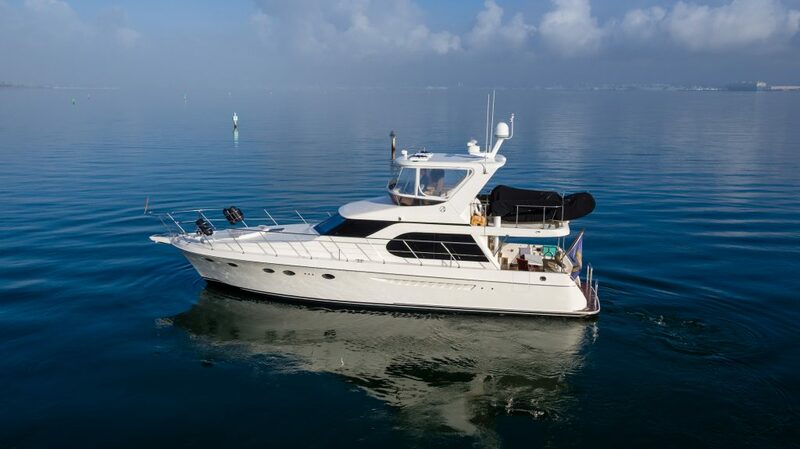 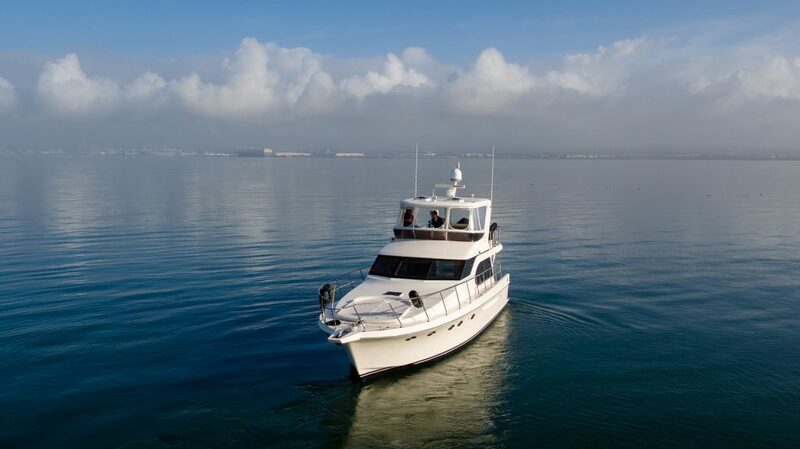 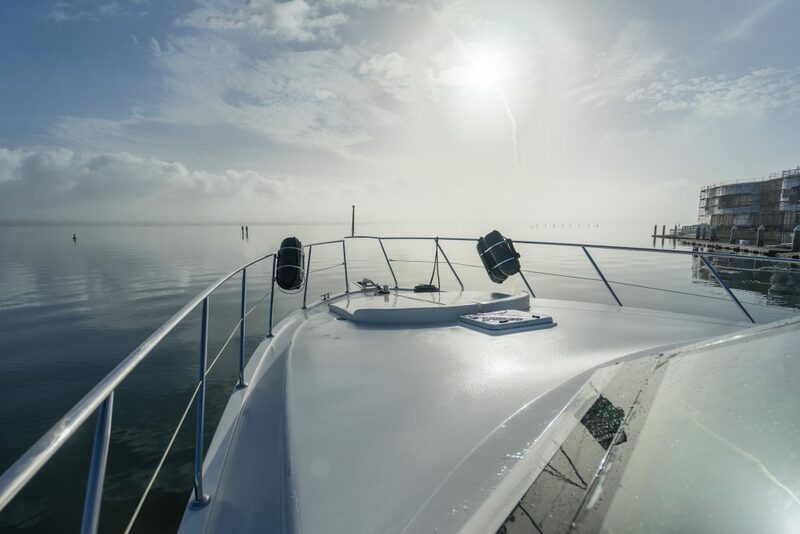 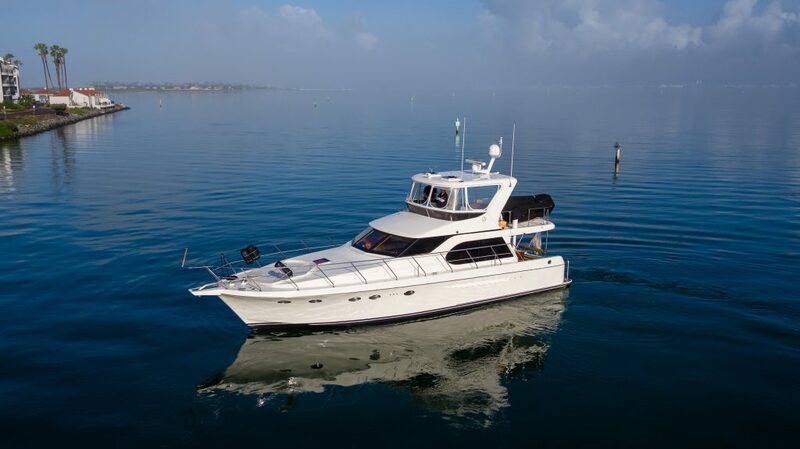 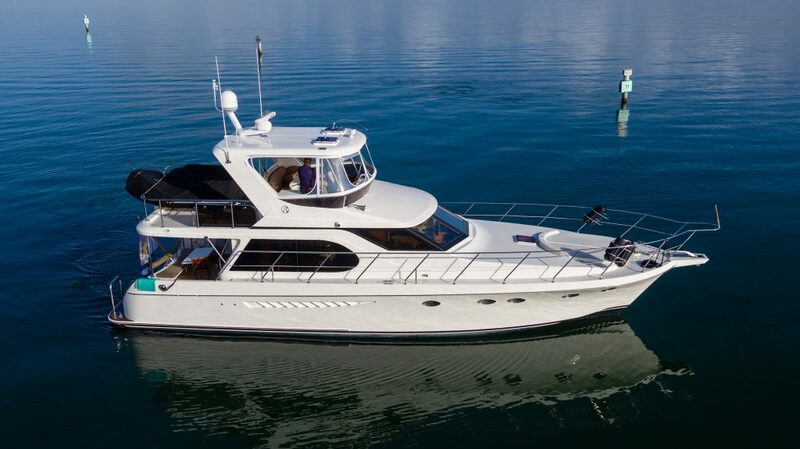 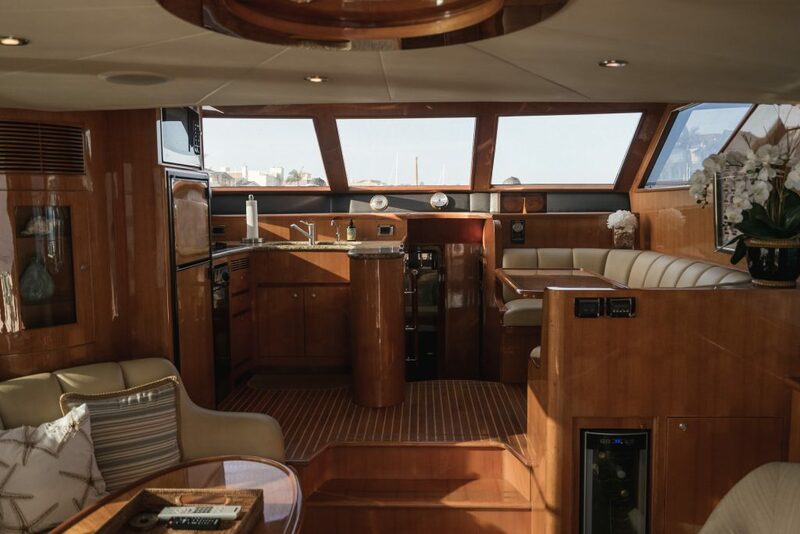 Graceful styling and a versatile layout—note the eurostyle reverse transom and extra-large cockpit—characterize the Alexander 52 Sedan, a modern pilothouse yacht from a company known for its world-class products. 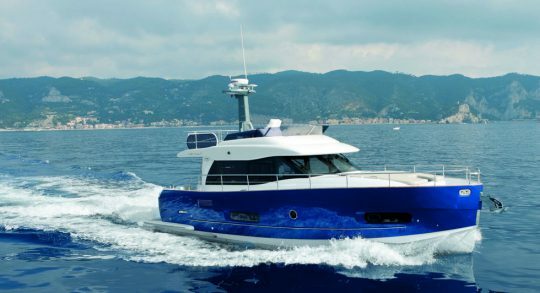 Like many recent Ocean Alexander designs, the 52 Sedan rides on an efficient low-deadrise hull with generous beam and propeller pockets. 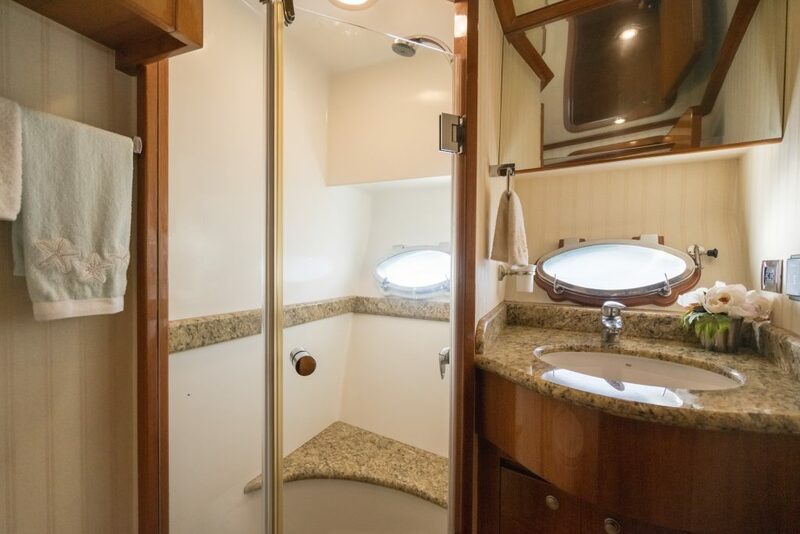 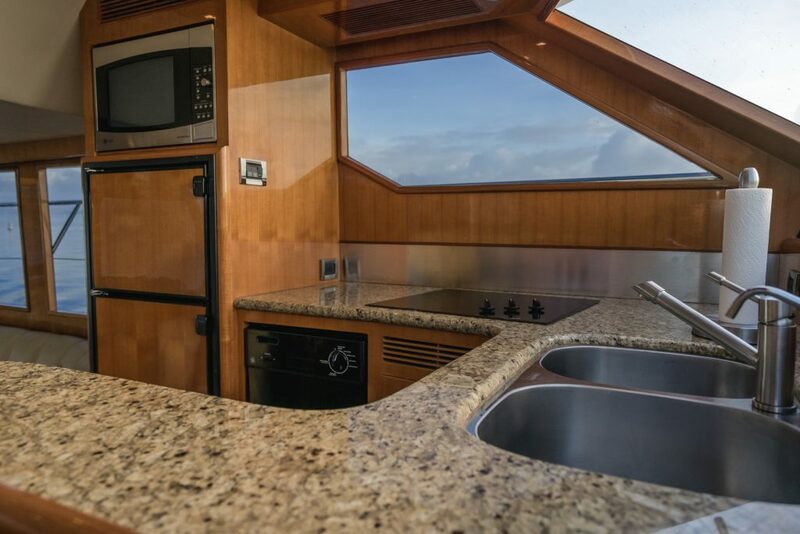 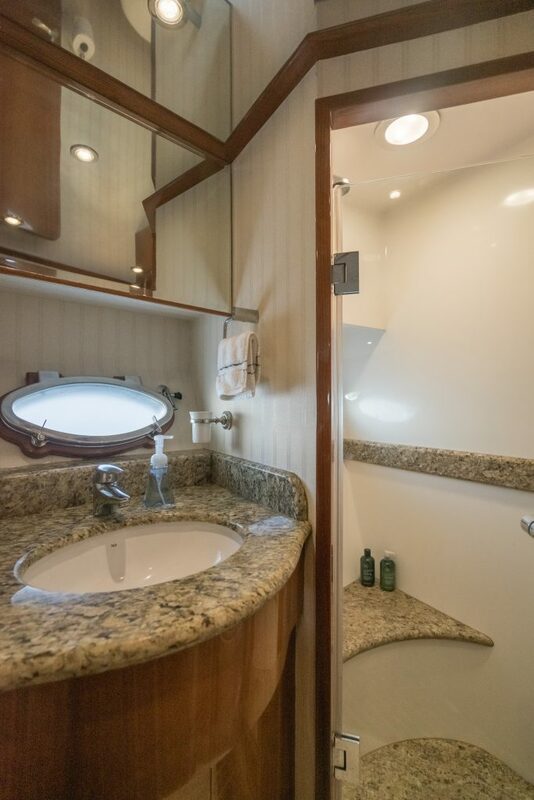 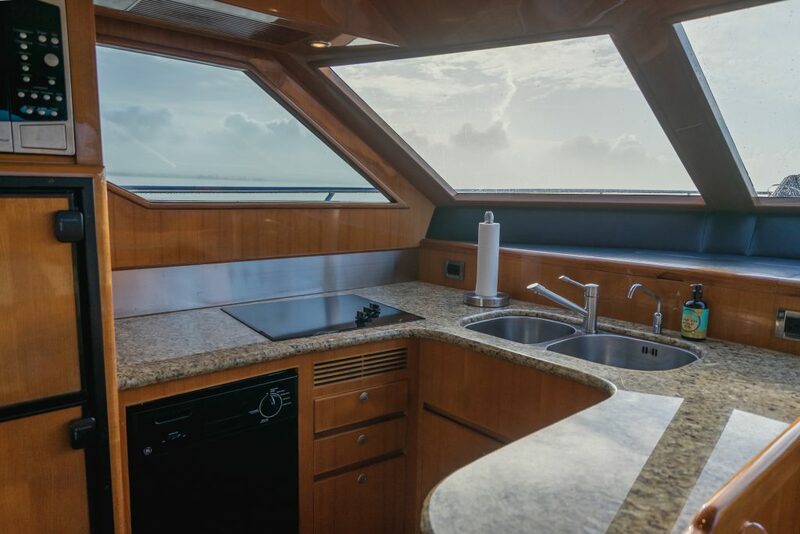 The split-level salon/pilothouse floorplan of the 52 is arranged with the galley forward, opposite the U-shaped dinette. 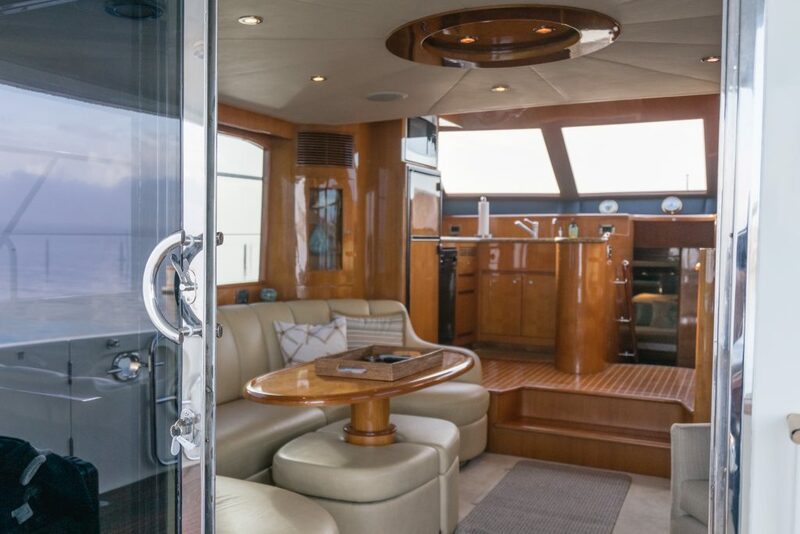 An L-shaped sectional sofa to port dominates the salon with it’s high-gloss woodwork, entertainment center, and large cabin windows. 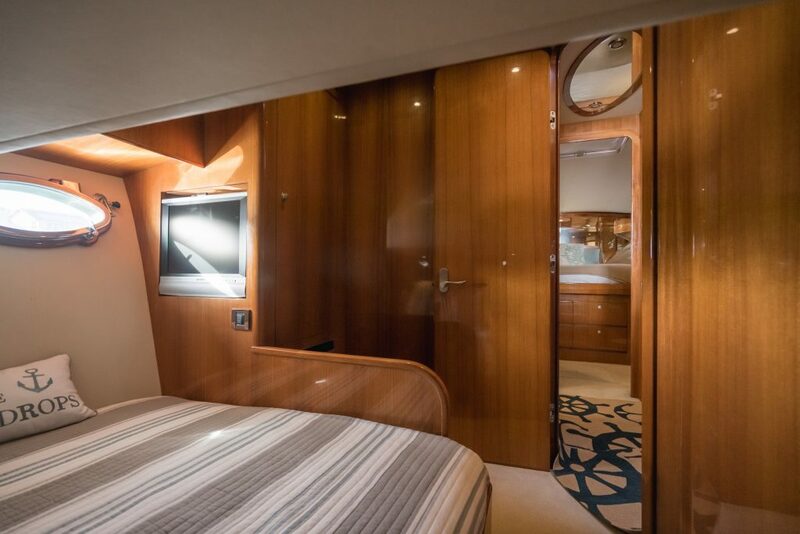 Note the sunburst ceiling panel in the salon overhead. 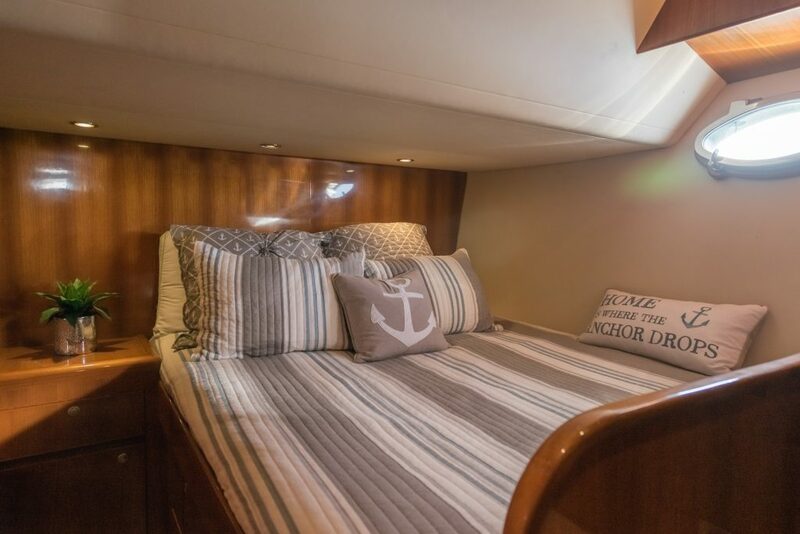 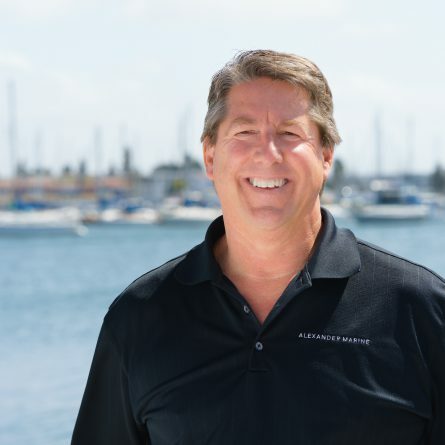 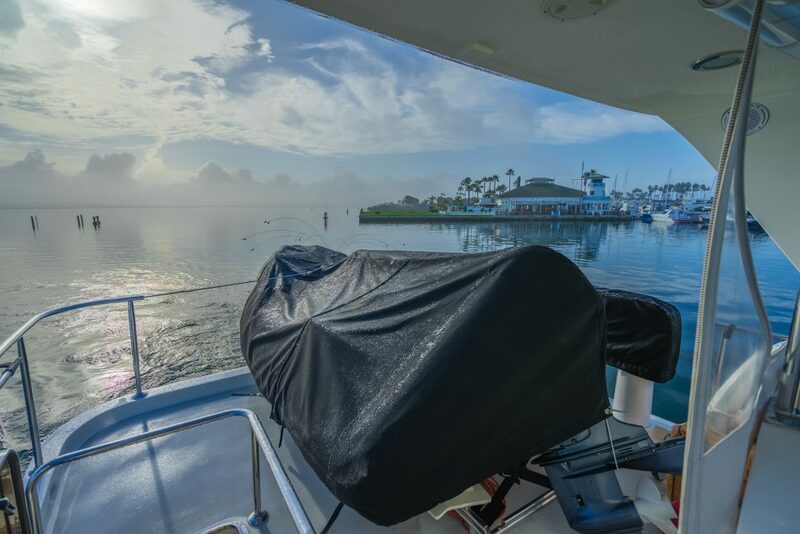 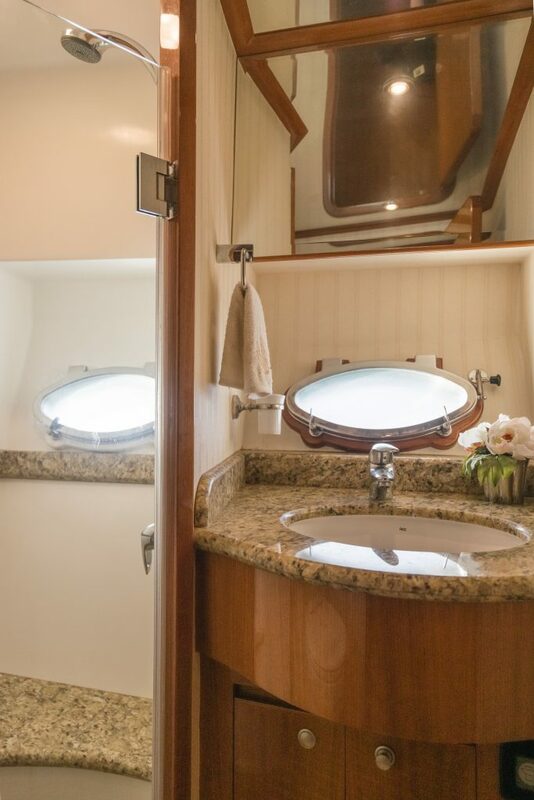 There are three staterooms below including a large master suite forward with island berth, a VIP stateroom to port, and second guest cabin opposite with over/under single berths. 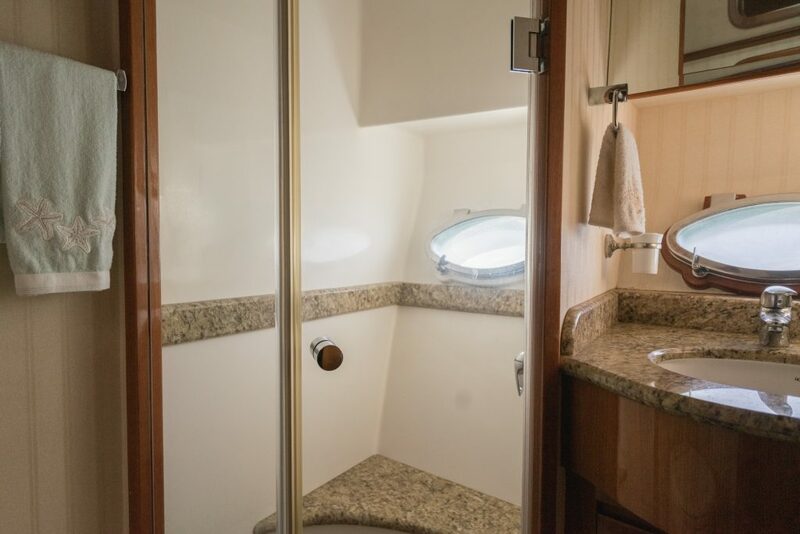 Both heads have separate stall showers. 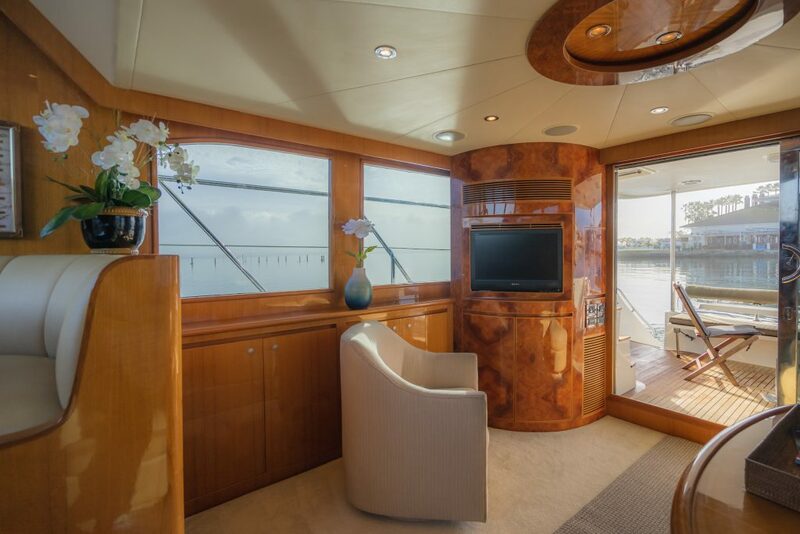 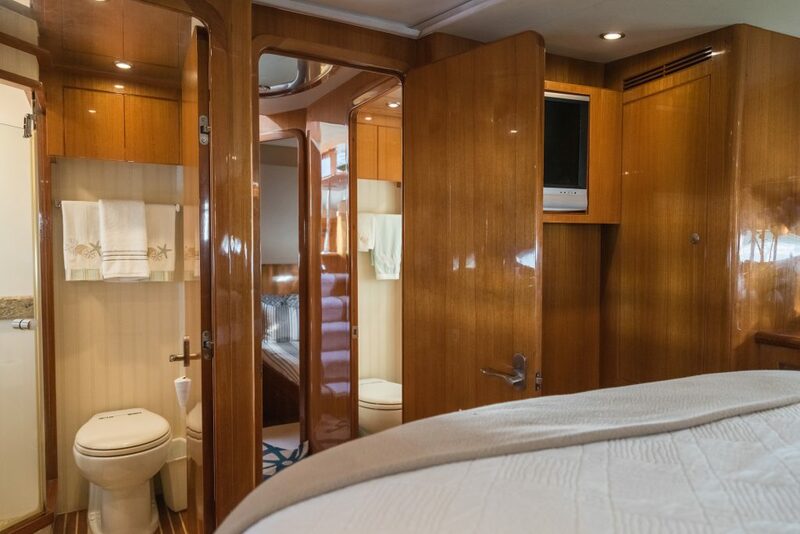 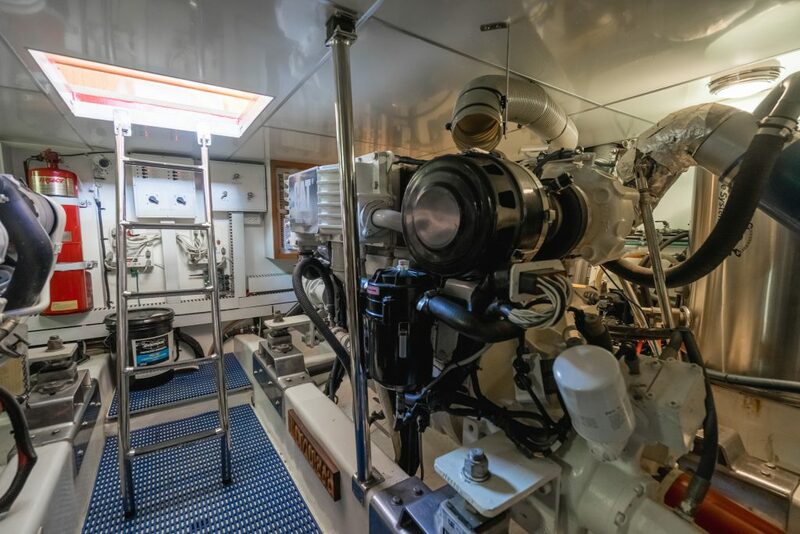 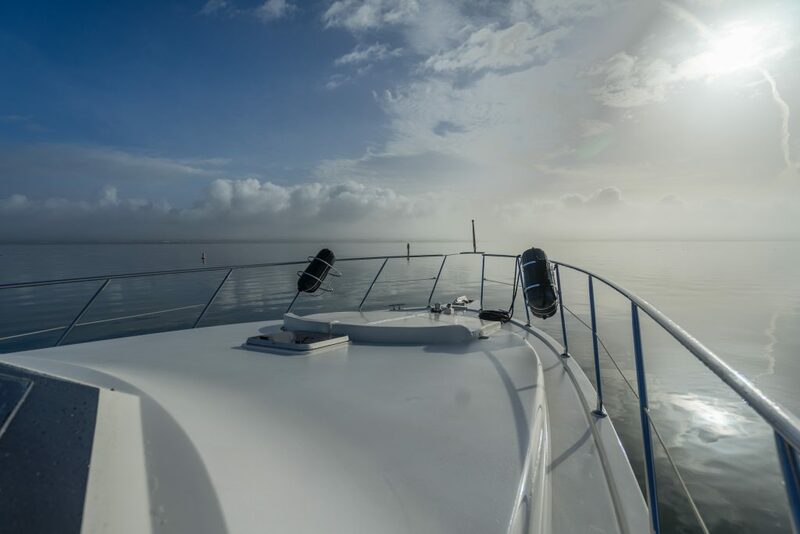 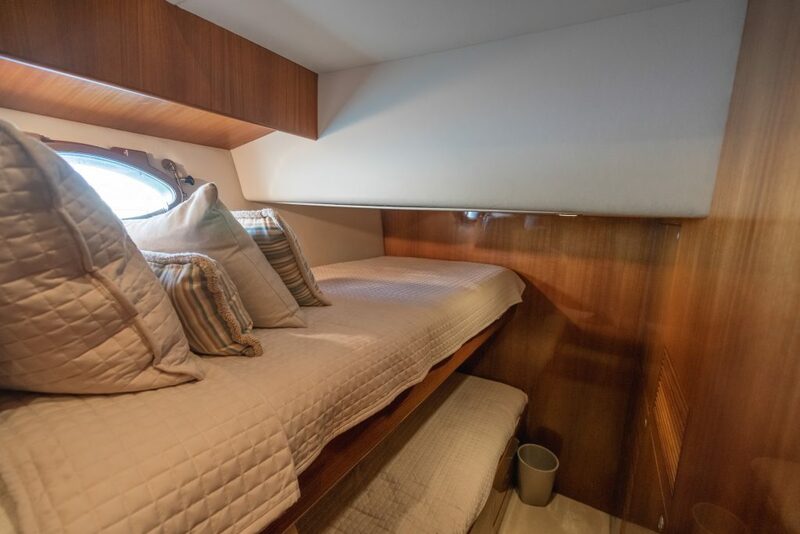 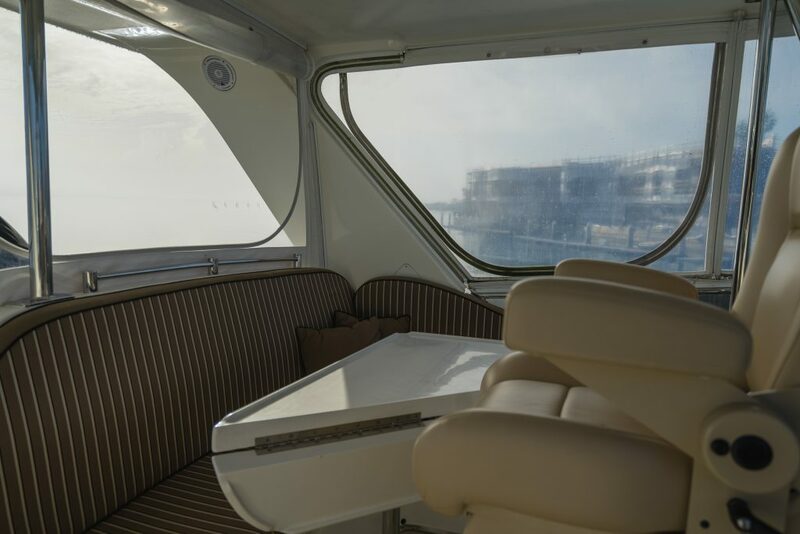 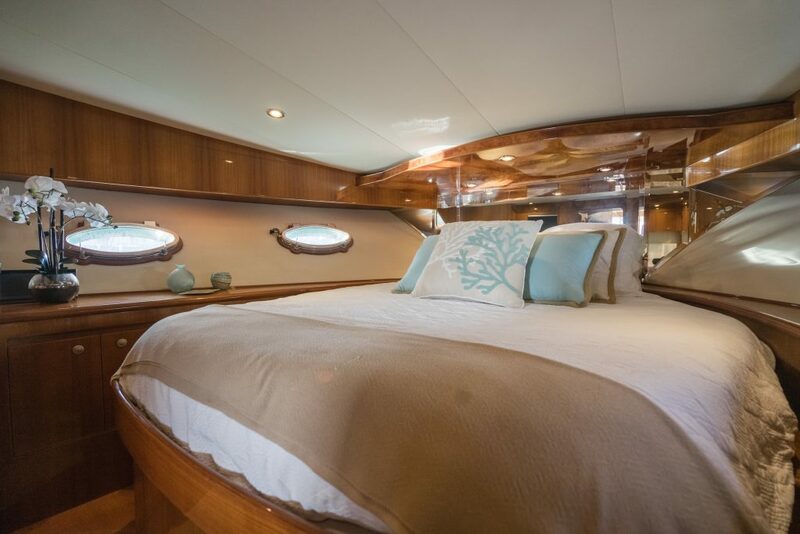 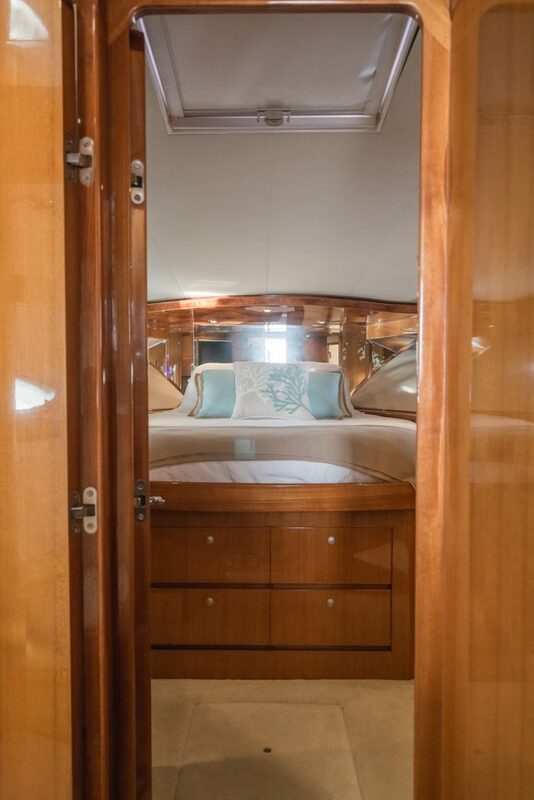 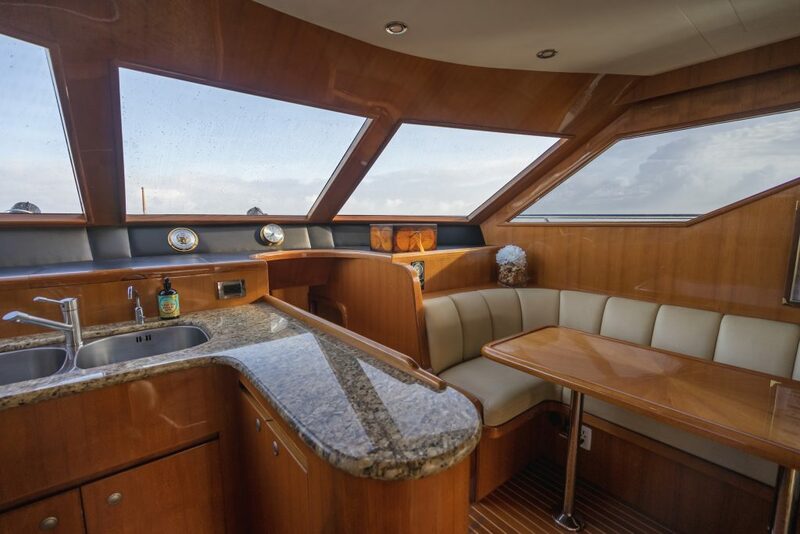 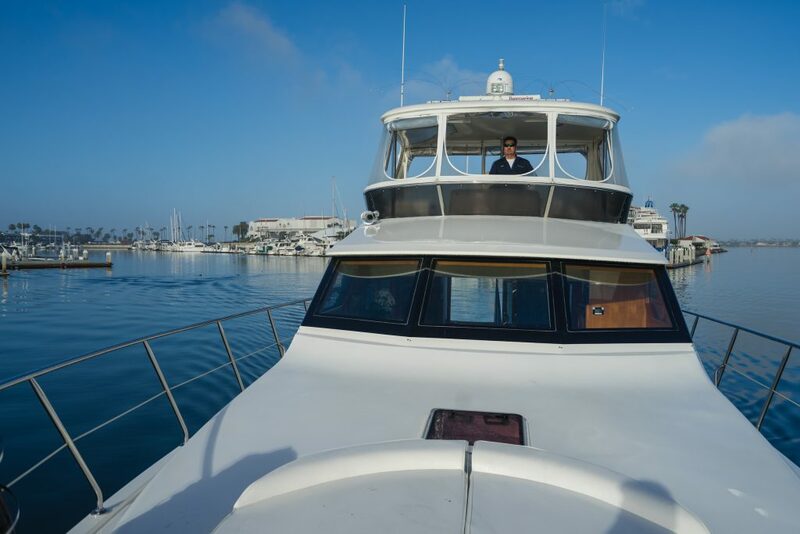 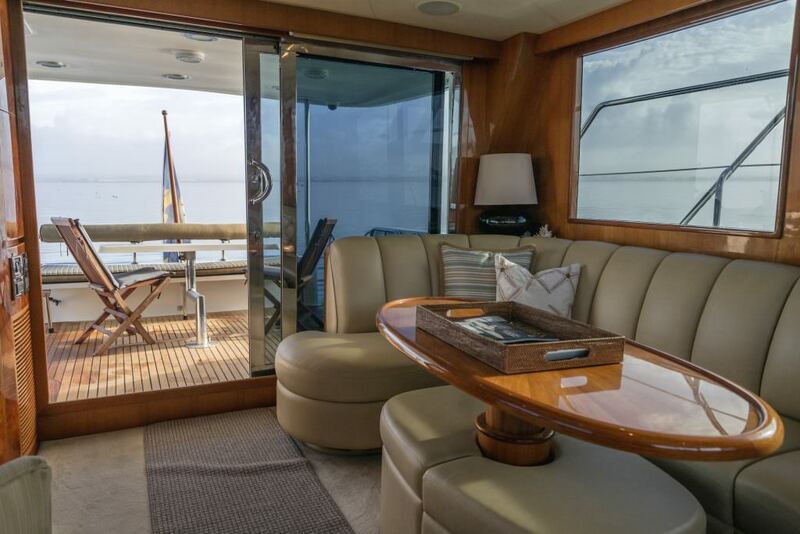 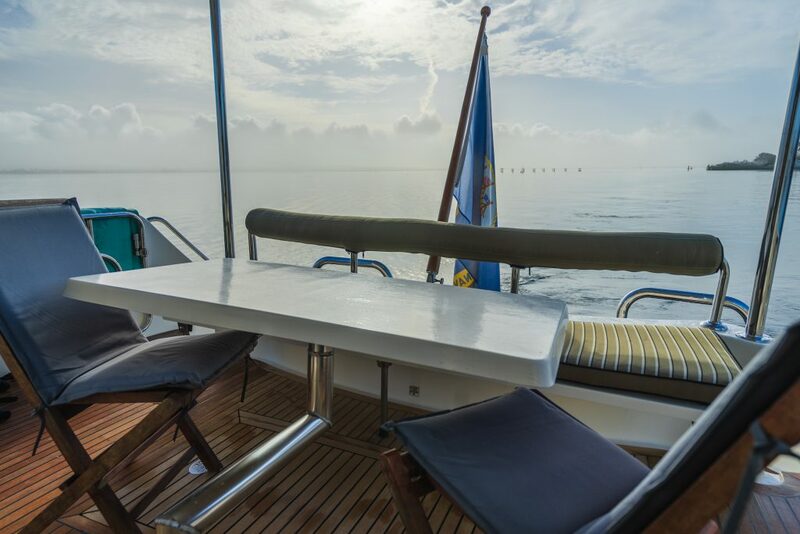 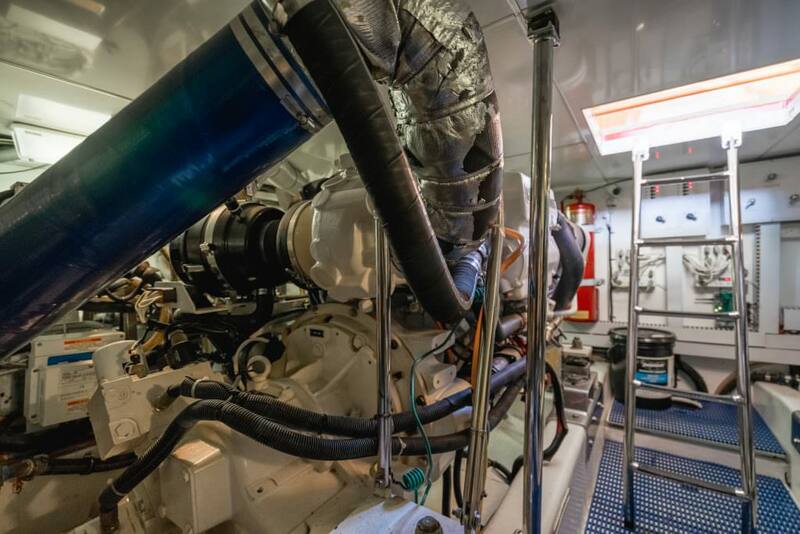 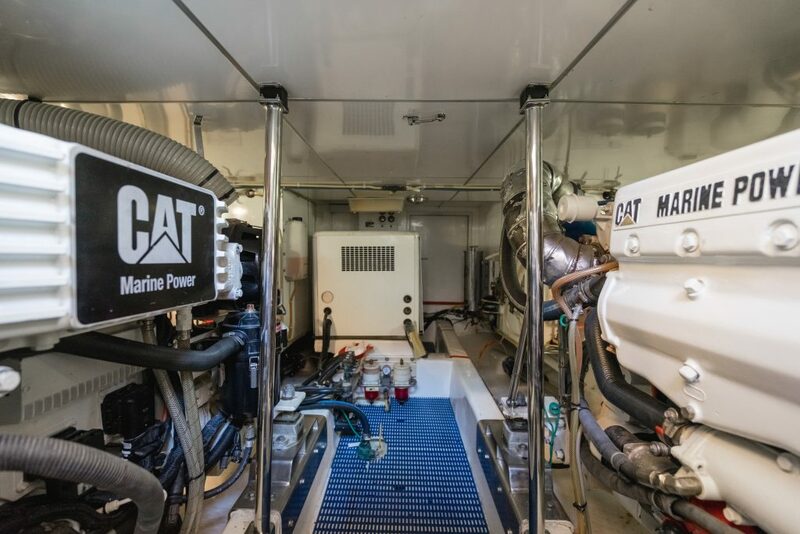 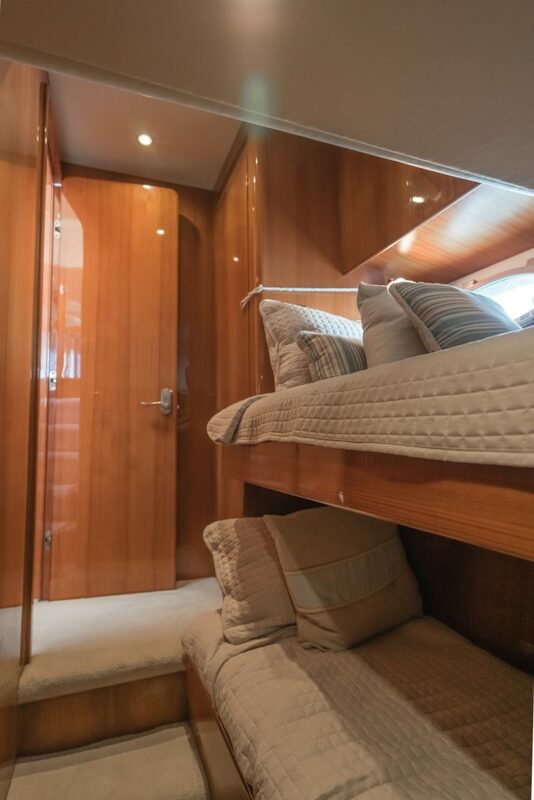 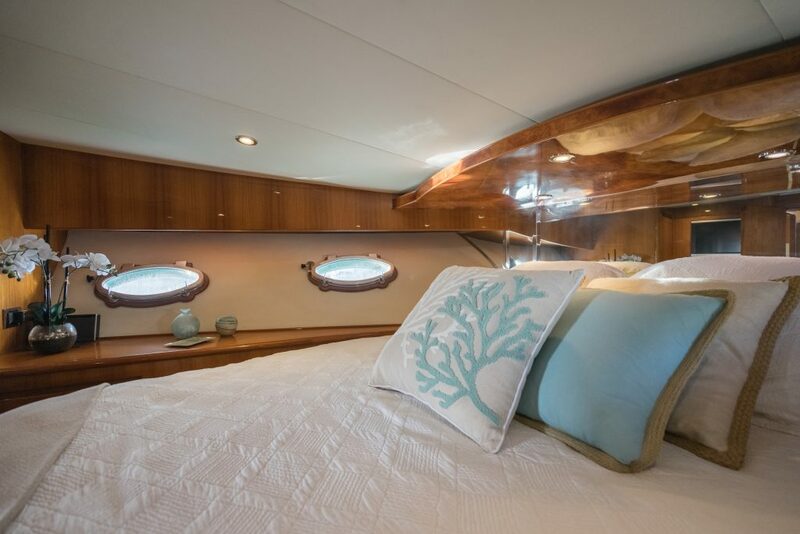 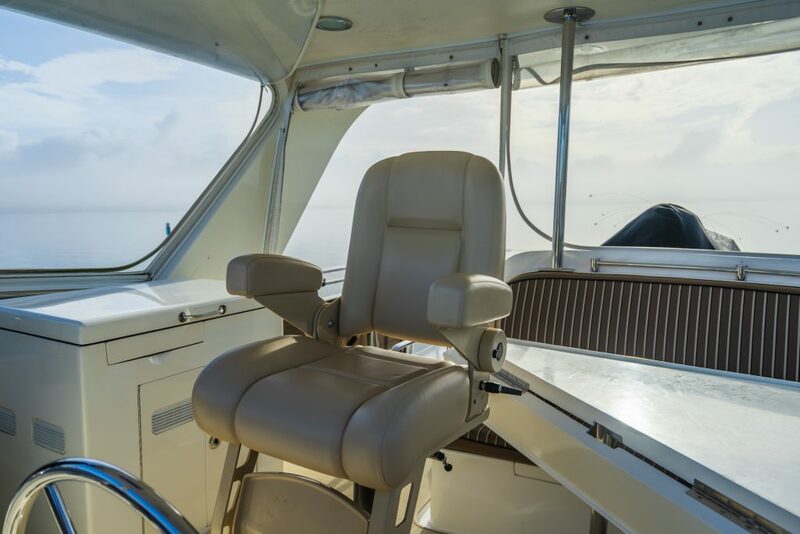 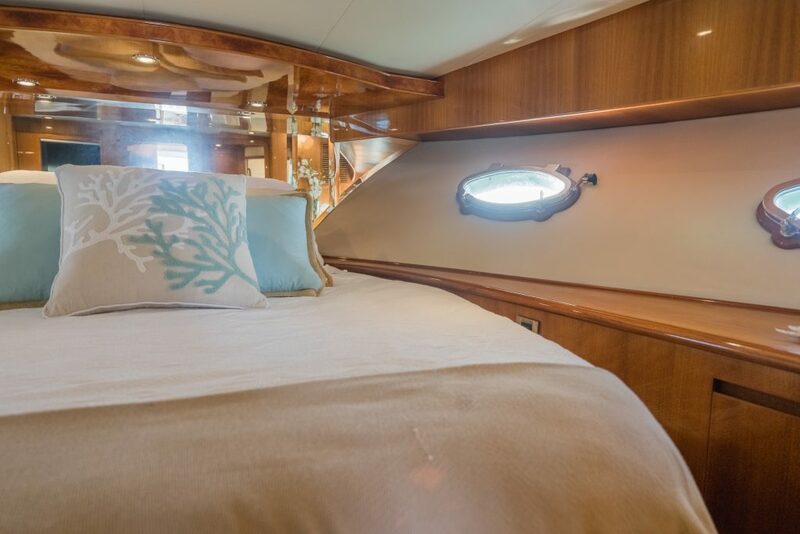 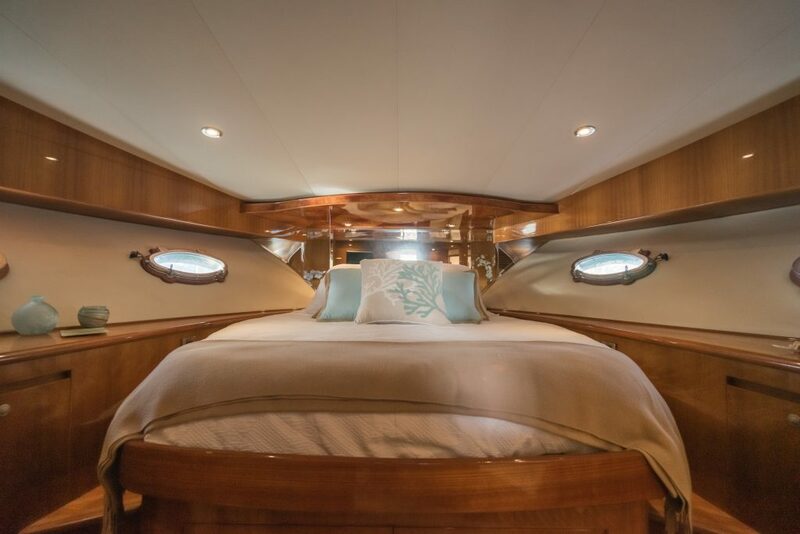 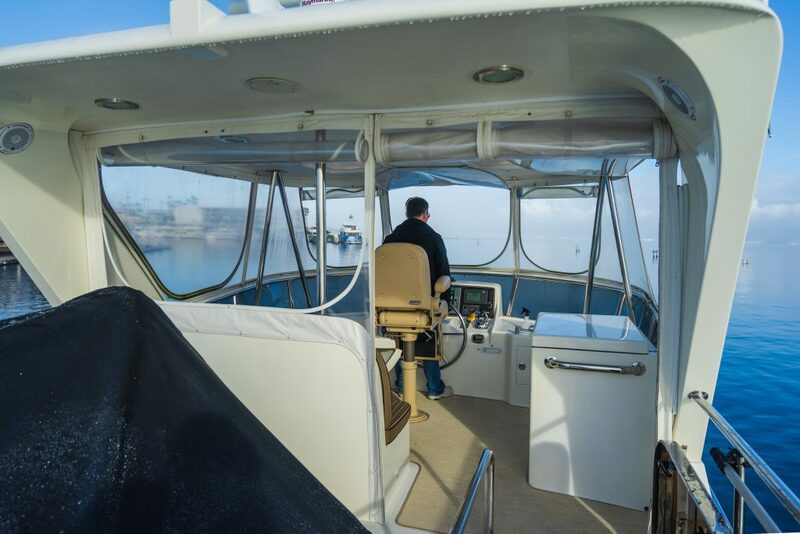 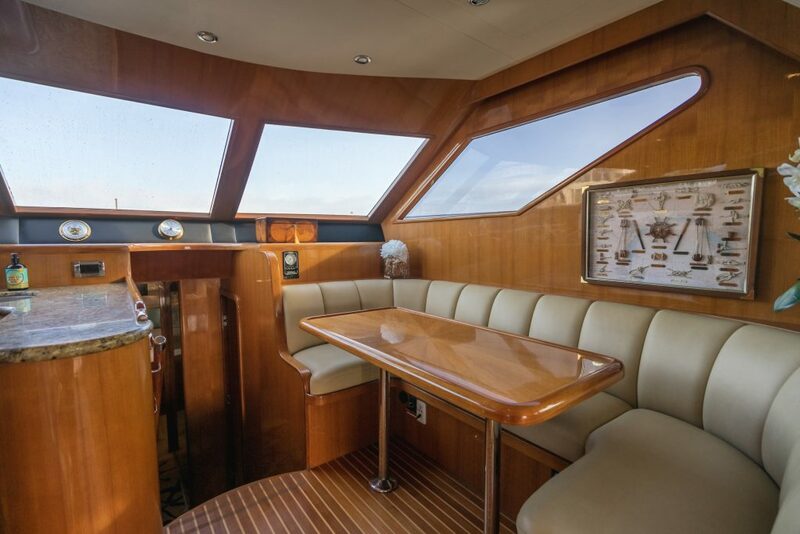 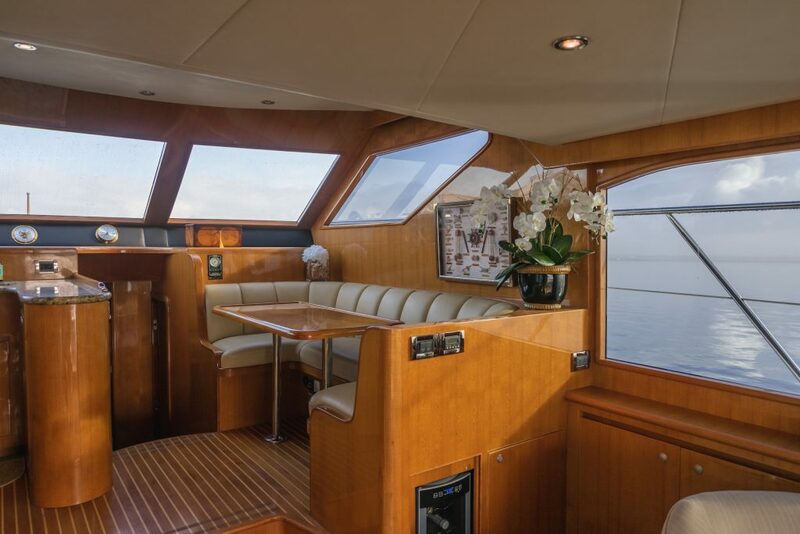 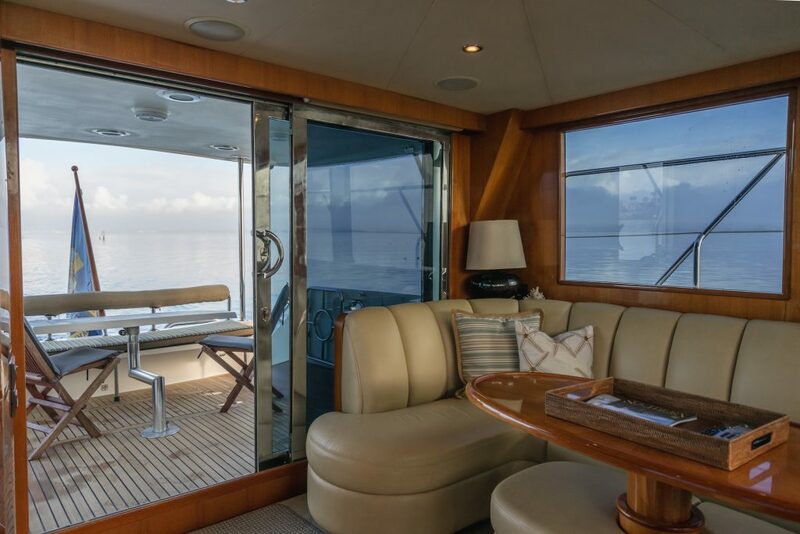 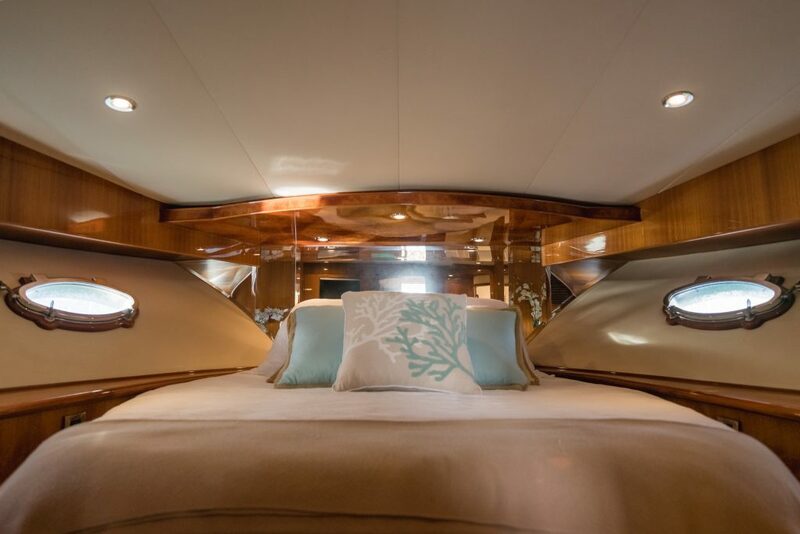 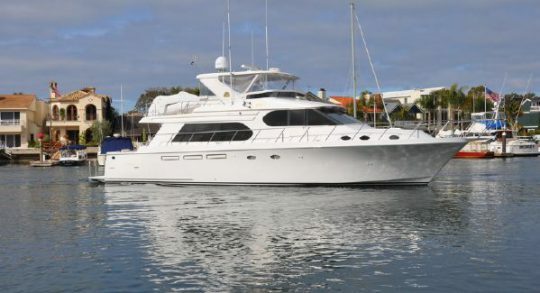 The spacious cockpit of the 520— with its teak sole, full wet bar, and molded cockpit steps—is far more spacious that any similar yacht. 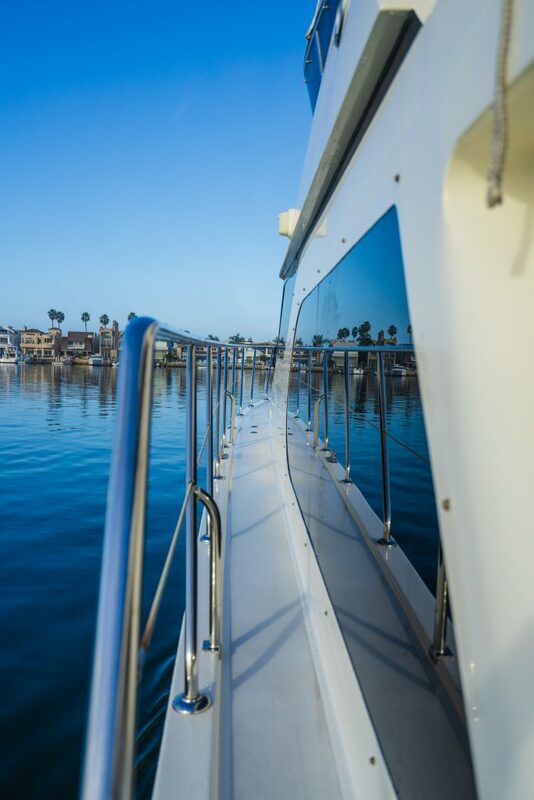 Wide side decks are a plus, and the swim platform has port and starboard entry gates.BRAND NEW COVERS AND SUNSCREENS, NEW STRATOGLASS JUST INSTALLED. 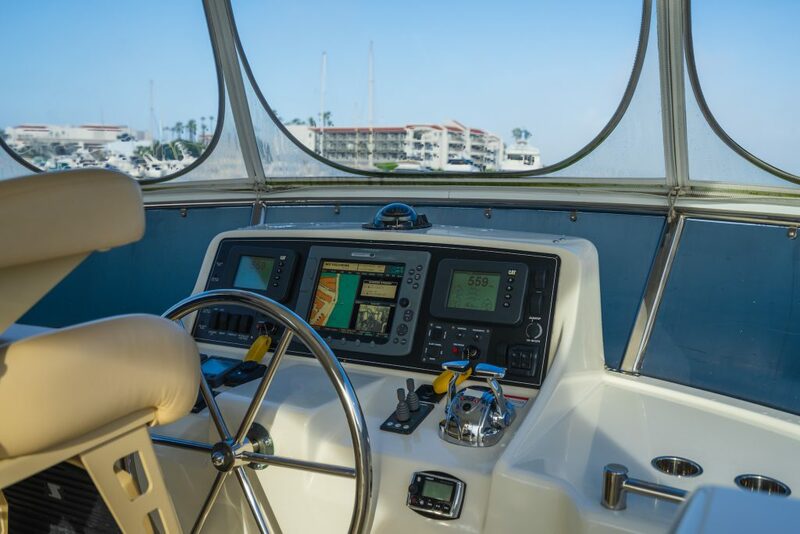 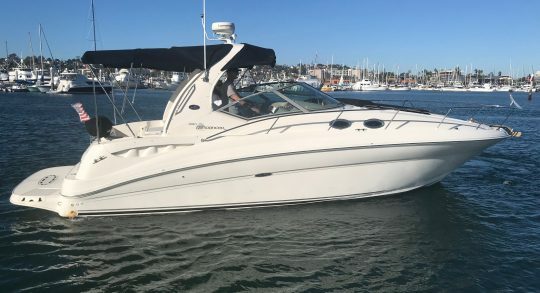 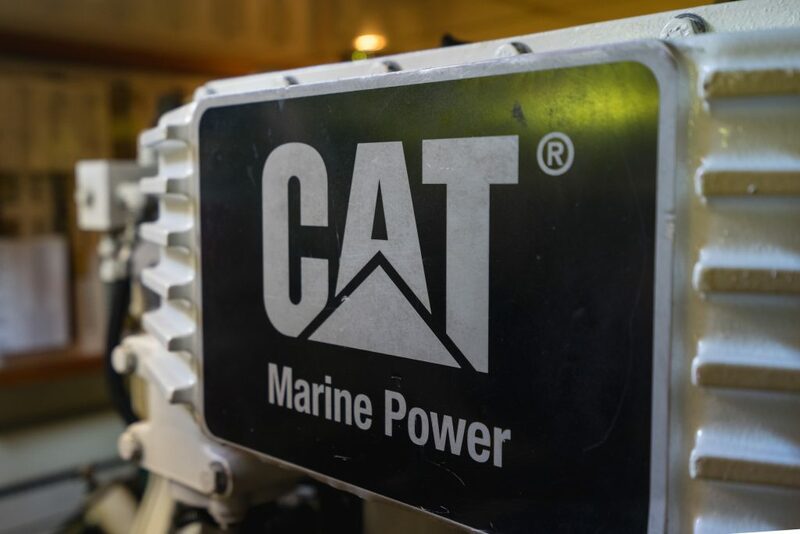 BOAT IS BETTER THAN TURN-KEY READY.